The Comics and Popular Arts Conference (CPAC) invites submissions for our 10th Annual meeting in Atlanta, Georgia, September 1-4, 2017. 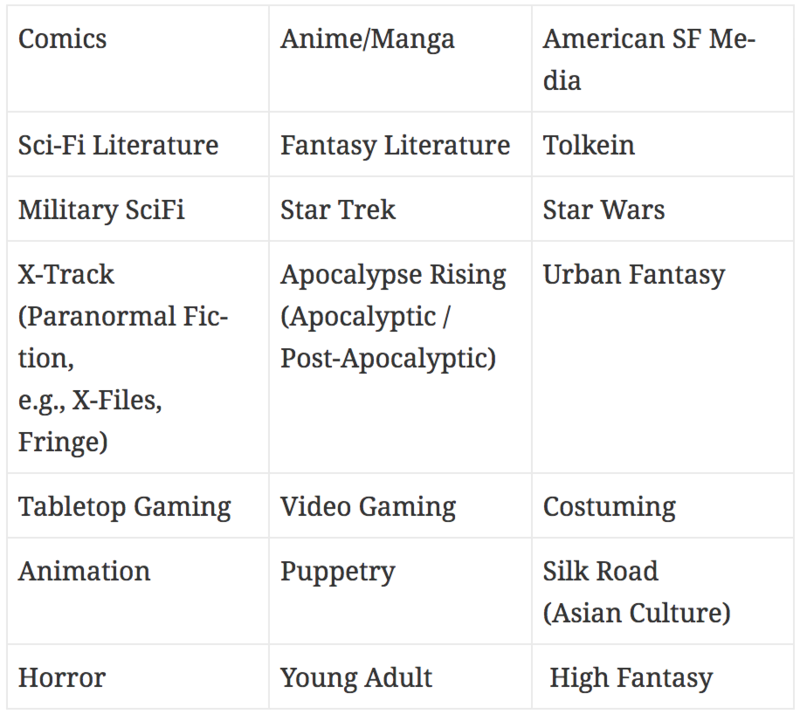 CPAC is an annual academic conference for the studies of comics and the popular arts, including science/speculative fiction and fantasy literature, film, and other media, comic books, manga, graphic novels, anime, gaming, etc. CPAC presentations are peer reviewed, based in scholarly research. 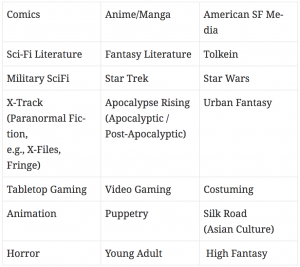 Please submit a proposal that engages in substantial scholarly examinations of comic books, manga, graphic novels, anime, science/speculative fiction, fantasy, or other parts of popular culture. A broad range of disciplinary and theoretical perspectives is being sought, including literary and art criticism, philosophy, linguistics, history, and communication. Proposals may range from discussions of the nature of the comics medium, analyses of particular works and authors, discussions of the visual language of comics and manga, comics and pop culture in the classroom, cross-cultural and cross-medium comparisons, and more. We’re open to any topics relevant to the study of comics and the popular arts. CPAC talks are presented to a mixed audience of academics and fans, and take place in conjunction with DragonCon. Talks should be prepared with a general audience in mind. Presenters must register for DragonCon if their paper is accepted in order to present. Presenters from out of town should make lodging arrangements far in advance. While there may be great intellectual merit in cross-track proposals, or proposals that include materials covered by various tracks, administratively, it can be very difficult to place such proposals. We are interested in proposals for any of these tracks, not only Comics. Submission instructions: We seek 250 word abstracts for a variety of proposal formats, including standard individual presentations, group panels, and informal sessions such as roundtables, workshops, and book sessions. You may submit multiple proposals, but only one per track. Go to https://cmt3.research.microsoft.com/CPAC2017, create a new login, and then you’ll get to the Author Console with a prominent “+ Create new submission” button. From there you can see and follow the steps on the submission form. Submissions Deadline: To receive the fullest consideration, proposals will be submitted by March 1, 2017. After that, we will consider submissions on a rolling basis, up until the final deadline of April 30.